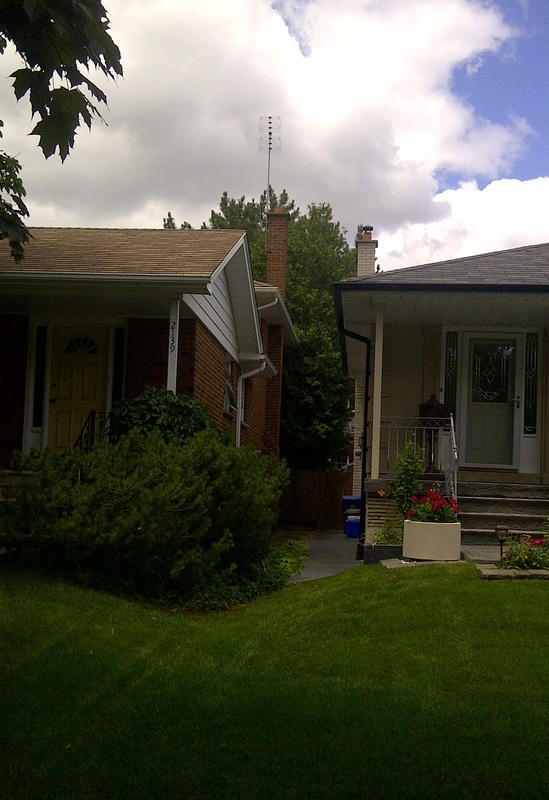 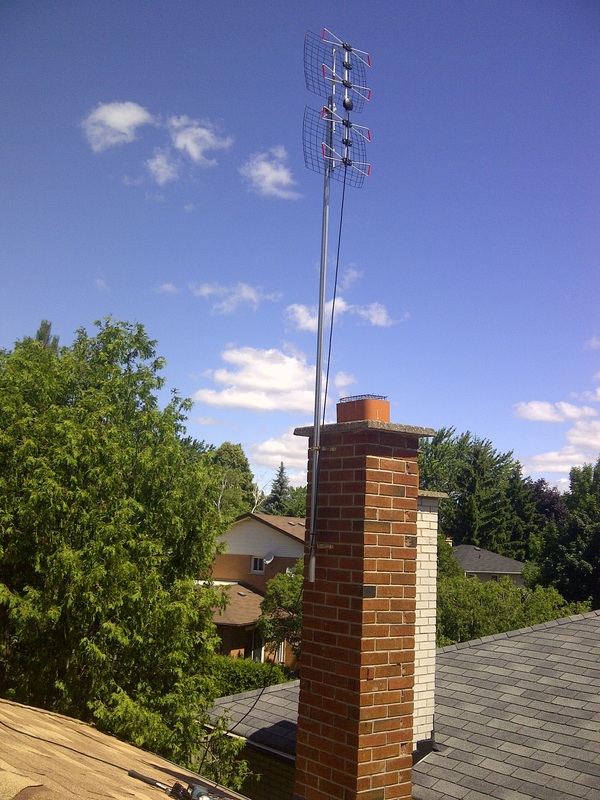 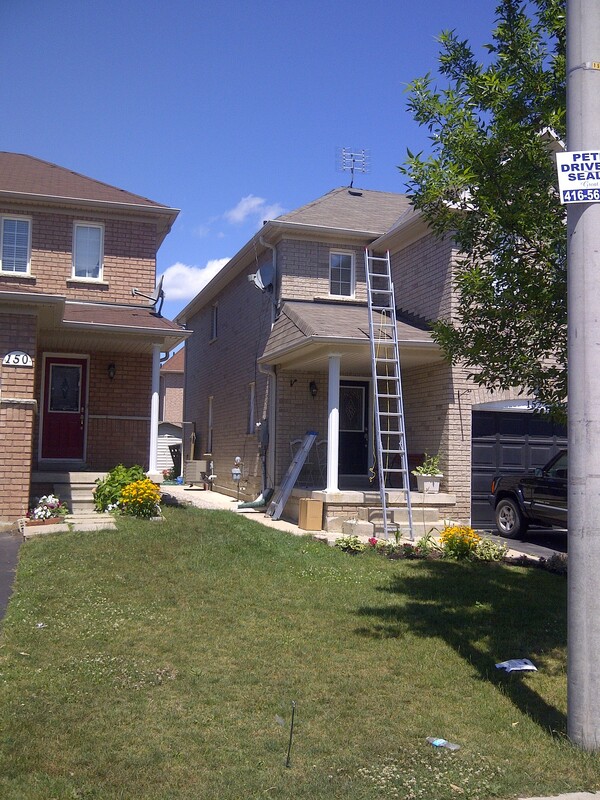 Professional Residential Installation of outdoor Antenna in the Toronto GTA Area, Covering East End Toronto Oshawa, Whitby, Pickering, Ajax, Scarborogh, Central Toronto Downtown, North York, Etobicoke, MArkham, Richmond Hill, Aurora. 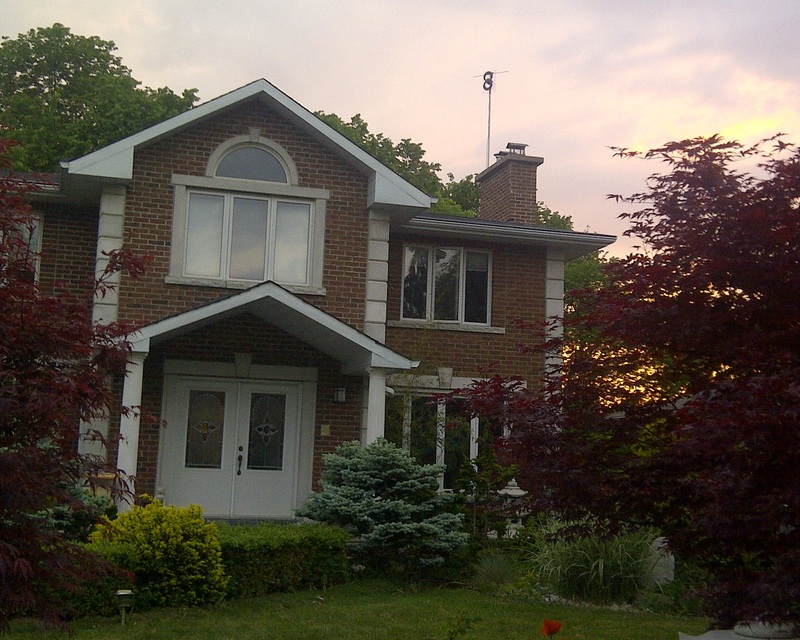 West End Mississauga, Brampton, Georgetown, Oakville. 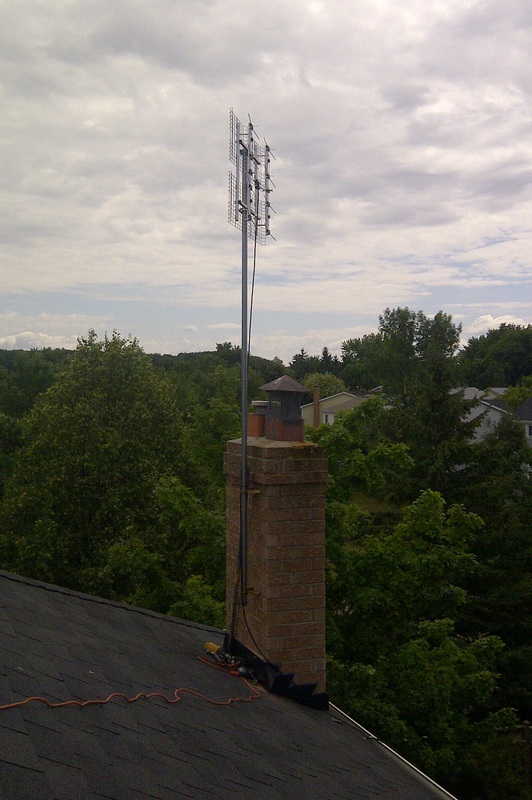 An Install takes 4 - 6 hours to complete and includes mounting the antenna outdoors as high as possible, grounding and running cable into your central distribution point. 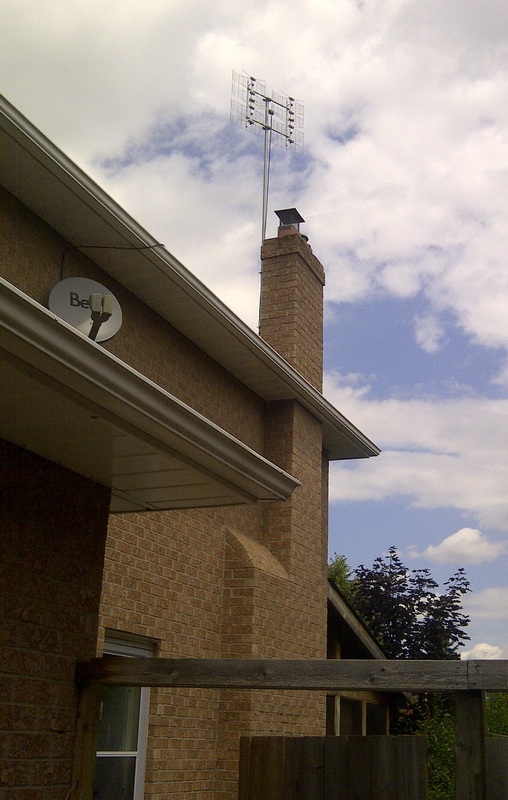 To book an install or find out more either call us email us or pop into our Mississauga retail location.